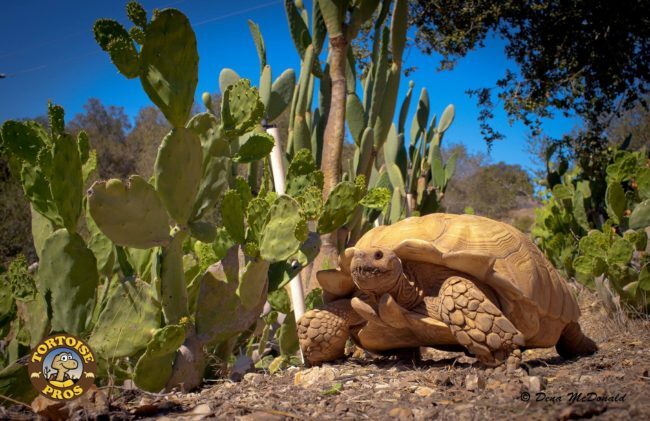 At Tortoise Pros, our focus is providing you with the resources you need to ensure a healthy and happy Sulcata. The market is flooded with reptile products making it difficult for Sulcata owners to know what they need. We only sell items that we use with our Sulcatas! We hope you find what you’re looking for and at a great price.